Cancun Yacht Charters – Little more than twenty years ago, Cancun was just a Mayan name, a deserted, sun-drenched island off the northeast tip of the Yucatan peninsula. 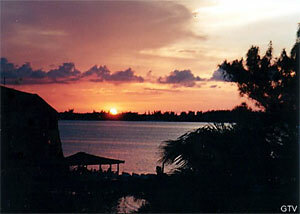 Cancun Island is approximately 16 miles long with the highest point above sea level being 200 feet. 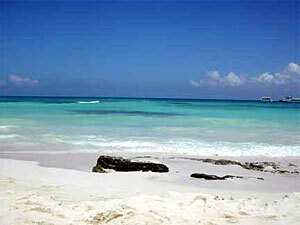 The State of Quintana Roo is located 550 miles south of Miami, in the Southeastern part of Mexico. Along the coastline of about 540 miles, there are numerous coral islands and a reef barrier, the second largest in the world. If you are searching for calm, peaceful days to enjoy the sun and the sand, Cancun boasts some of the most beautiful beaches in the world. A perfect place for a yacht charter adventure. For those who go out more for daytime than night-time sports, Cancun, with its beaches of powdery coral sand, is the place to be. Cancun is a snorkel and scuba diving paradise, the lagoon enclosed by the -L- shape of the island, is ideal for sailing and water-skiing. Deep-sea fishing and diving are fantastic in the open sea, which stretches out in shades of light-green to turquoise from the shoreline to the violet-blue horizon. Cancun yacht charters is blessed with the incredible powdery white sand beaches which seem to be exclusive to the Caribbean sea. The combination of the warm crystal clear water and the soft warm sand make for near perfect conditions. 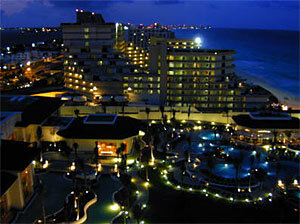 The most popular beaches seem to be anywhere along the Hotel Zone, which runs the entire length of Cancun Island. 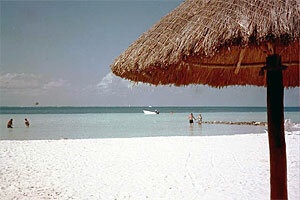 There are many other beaches near Cancun that are worthy of a day trip. 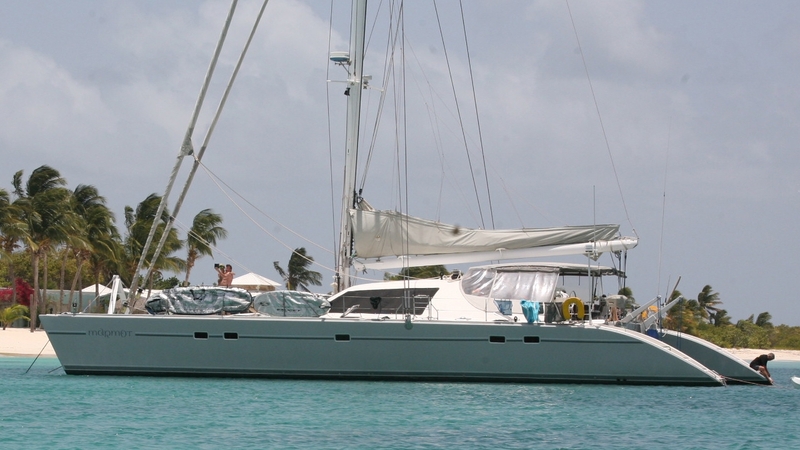 Cancun offers, an incredible number of diverse activities with your charter yacht. Everywhere you go are interesting things to do. The combination of activities and the abundance of nearby archeological sites makes for an incredible charter yacht vacation. 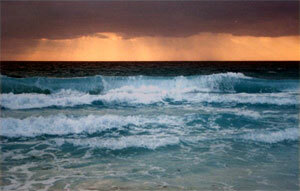 Your vacation will not last long enough to enjoy all there is see & to do in Cancun.